Getting a pool for your home is huge and exciting decision. In an instant, not only do you get to have a luxury feature, but also an element that adds value to your property. At the same time, however, it is also a serious investment that you should seriously give thought. Before plunging into the decision, it would be best if you first take into serious consideration the many different factors that will have to be dealt with upon getting a pool installed. 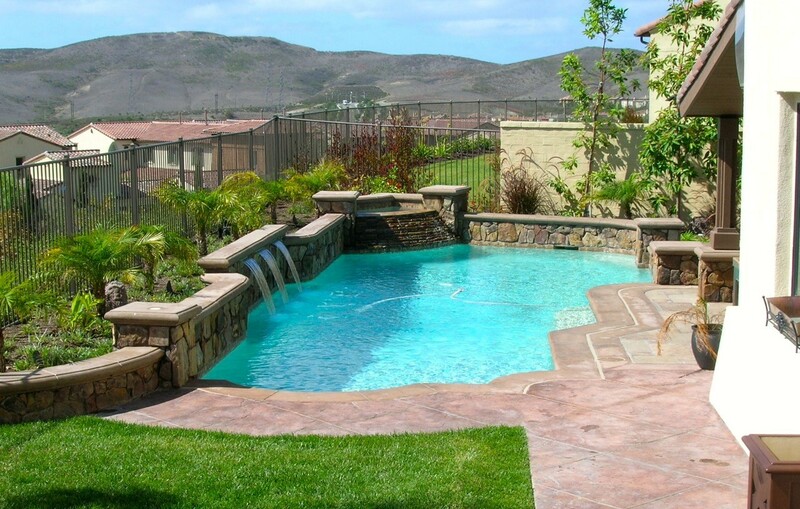 To guide you, professional pool builders are there so you can learn more about the process. Settle on a type of pool design first before getting started on any construction project. This should help you come up with a viable plan or strategy for the building of your pool. The pool type should also let you anticipate the materials that will be needed as well as the costs that will be stemming from it. Apart from the pool type and its specifications, you can also get started on planning how to spruce up or improve the surroundings to complement the pool. It can be a hot tub if you plan on getting a plunge pool, for example. After you draw up your plans, confirm the laws implemented in your neighborhood pertaining to building pools. This is to ensure that the pool you’re putting up will meet the necessary quality standards. Ideally, you and your contractor should also work in close coordination with the authorities so you can stay well within the rules and regulations, especially those pertaining safety. If you have grand plans for your pool area, it’s best that you first make sure you have the budget for it. That’s why it’s imperative that you first determine the size and shape of the pool. Aside from that, there are also the accessories to factor in. Underwater lights, dynamic jets, or even aesthetic waterfalls all can add to the experience of a good quality pool, but also to your costs. You don’t need to put all of these accessories in, so just choose the ones that you can actually afford to have for your pool setup. Also include in the budget the costs for regular pool maintenance in the long run. Professional pool contractors such as Aquanetics Pools and Spas can help you go through these considerations so you can better come up with a viable pool decision. 10 Factors to Consider Before Building a Pool. TheScoutGuide.com. Pool Installation Considerations: Things to Consider Before You Invest. HomeAdvisor.com.